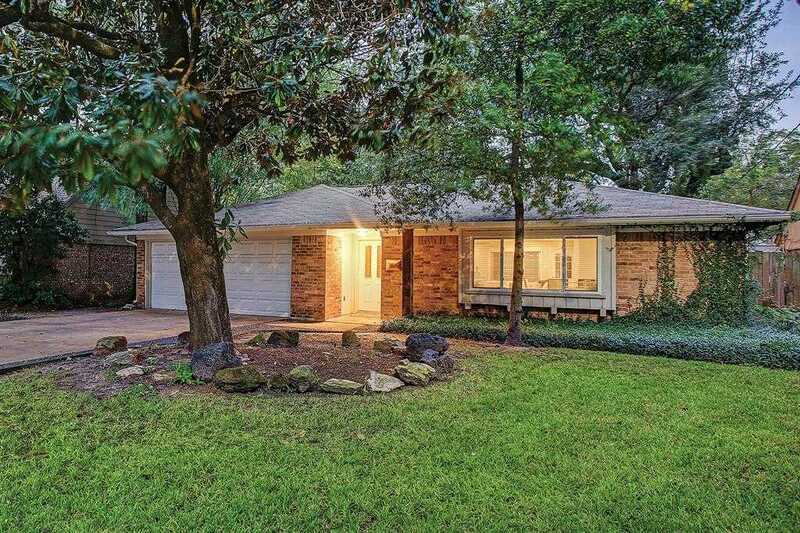 Please, send me more information on this property: MLS# 57195412 – $328,500 – 10662 Ivyridge Road, Houston, TX 77043. WONDERFUL HOME IN GREAT CONDITION. HIGH CEILINGS, EXTENSIVE HW FLOORS IN ENTRY STAIRWAYS LIVING AREAS STUDY AND ONE BEDROOM. ON THE FIRST FLOOR ONE BEDROOM A STUDY AND ONE BATH. SECOND BEDROOM WITH AN OPEN KITCHEN W/GRANITE COUNTERS STAINLESS STEEL APPLIANCES, C OFFERED CEILING. STONE FIREPLACE IN DEN. MASTER IN SECOND FLOOR WITH OVERSIZED SHOWER AND JACUZZI. BUILT INS I CLOSET. THIRD FLOOR 2 BR ONE BATH AND HUGE LIVING AREA/GAMEROOM.2”BLINDS. ACROSS FORM A SMALL PARK. WON’T BE DISSAPPOINTED. Provence Memorial is located in the desirable West Houston area where you can select from 2 and 3 story Life Tested floor plans with versatile layouts, all nestled in a gated-enclave that offers residents quick access to major corridors like Beltway 8 and I-10. The two-story home is a show stopper! With 2nd floor gathering room that opens into a beautiful kitchen and ensuite café makes it ideal for entertaining. The kitchen features upgraded countertops and cabinets along with stainless steel appliances. The private owner’s suite on the 2nd floor will be your quiet retreat with beautiful double vanity sinks in owner’s bath. The spacious backyard patio is a great place to entertain guests or enjoy a night outside. Not to mention, an extended driveway for family and guests to park. Available for June Move-In! The 2-story home situated on a north facing lot will greet you with an open foyer with 9 ft. ceilings and downstairs third bedroom and full bath. The second story is equally impressive with an open concept entertaining space and quiet Owner’s bath that has an upgraded shower with a seat and double vanity sinks. Each room has details that you will fall in love with. The main areas of the home including the kitchen, dining area and gathering room have wood flooring with the rest of the home featuring upgraded tile and carpet. The kitchen has beautiful upgraded backsplash, stainless steel appliances, granite countertops and 42 upper cabinets giving it a modern finished look. The gathering room is where everyone will want to gather. After long, hard days retreat to your owner’s suite. Love the outdoors? Take time to relax outside and enjoy your spacious backyard. Available for September 2019 Move-In! Provence Memorial is located in the desirable West Houston area where you can select from 2 and 3 story Life Tested floor plans with versatile layouts, all nestled in a gated-enclave that offers residents quick access to major corridors like Beltway 8 and I-10. The Redding makes entertaining a breeze with its convenient downstairs guest bedroom with bathroom. Journey upstairs to the impressive open island kitchen and large café space that transitions seamlessly to the gathering room. An owners suite featuring a spacious master bathroom and walk-in closet completes the stunning second floor. Upgrades include: stainless steel appliances, double vanity in Owner’s Bath and covered deck on the second floor.